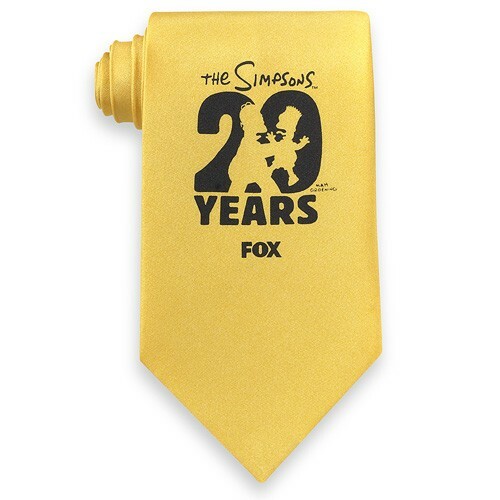 Custom wet dye silk logo ties are perfect for corporate trade shows and events, gifts or uniform wear. Our custom logo ties are made with the finest quality silks with vibrant wet dye process imprinting and colors. Coordinating wet dye logo scarves are also available. There's no set up charge and you receive a free virtual proof. Complimentary artwork combined with our award-winning design team makes these custom neckties a great accessory for increased brand awareness. And, with a low 50 piece minimum, getting started with your order is easy.